Spread Payments over 3/6 Months until paid off. Add item to cart and we will contact you to set this up. 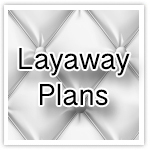 All Layaway Plans must be paid on time.